It’s the Top 5 state offices: governor, lieutenant governor, attorney general, two U.S. senate seats. Add to that president. Virginia Republicans saw all those offices turn over to Democrats the past few years including the back-to-back loss for president that marked the first time Virginia carried a Democrat for president since the 1960s. 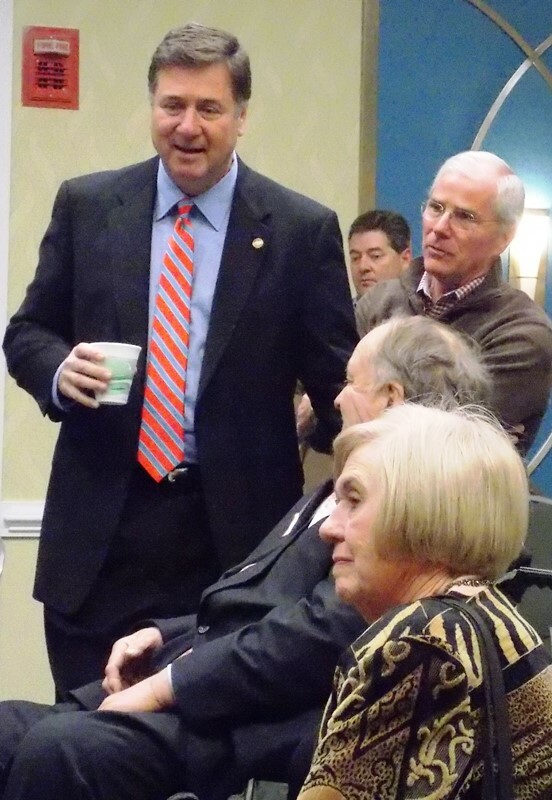 Frustrated at the string of losses and looking at the 2016 presidential election looming right around the corner, more than 100 Republican activists gathered Saturday in Richmond from as far away as southwestern Virginia, the Shenandoah Valley, Northern Virginia, Hampton Roads, Southern Virginia, and the Richmond area. 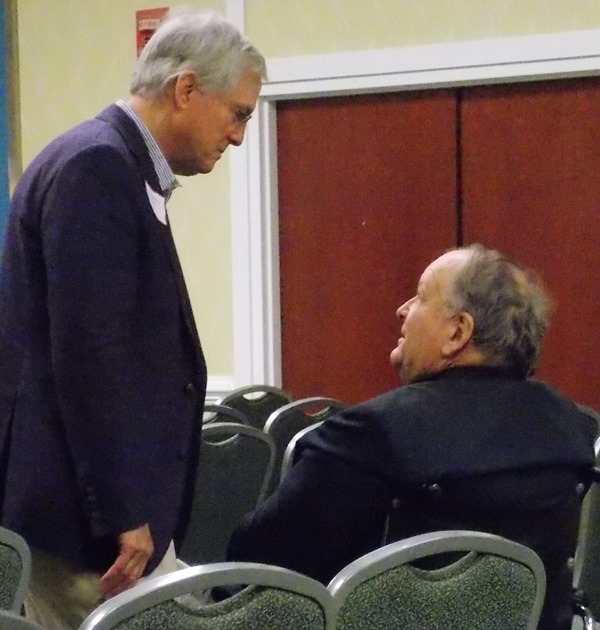 Representing every congressional district and looking to the future during the day-long event, they met in a casual atmosphere to hear positive messages from respected leaders and to network with fellow activists. The message was one of how to grow the party and work together, how to reach diverse communities, and how to move forward to once again win statewide and presidential elections. 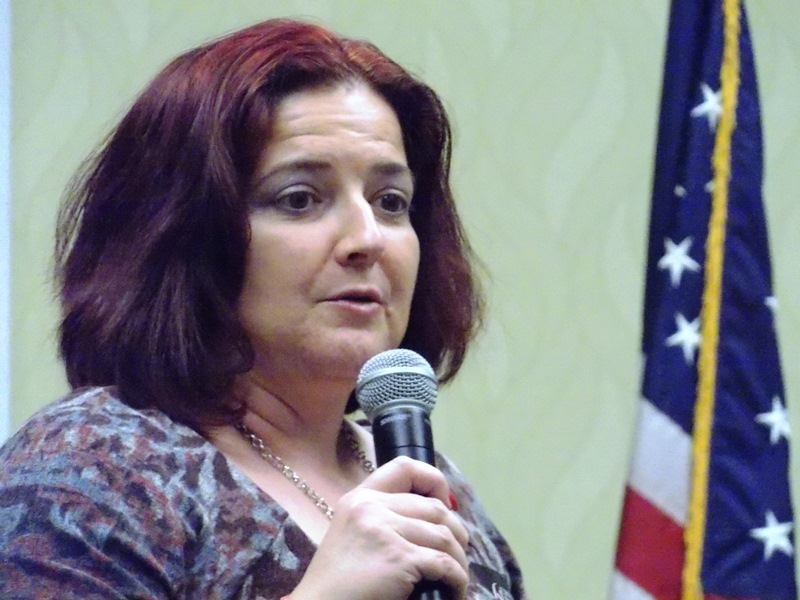 Under the banner of the Virginia Conservative Network (VCN), the tone was optimistic and enthusiastic. 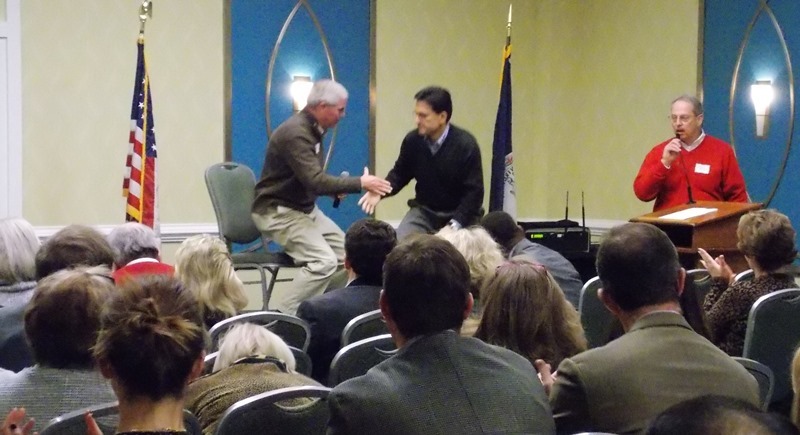 The messengers were Eric Cantor, Barbara Comstock, George and Susan Allen, legislators from Virginia’s General Assembly, College Republicans, Young Republicans, and grassroots volunteers and leaders (see Cantor speaks to establishment Republicans in Va. about how to win again). The day included discussions about those political offices that are in Democratic hands and what could be done to win them for the GOP. 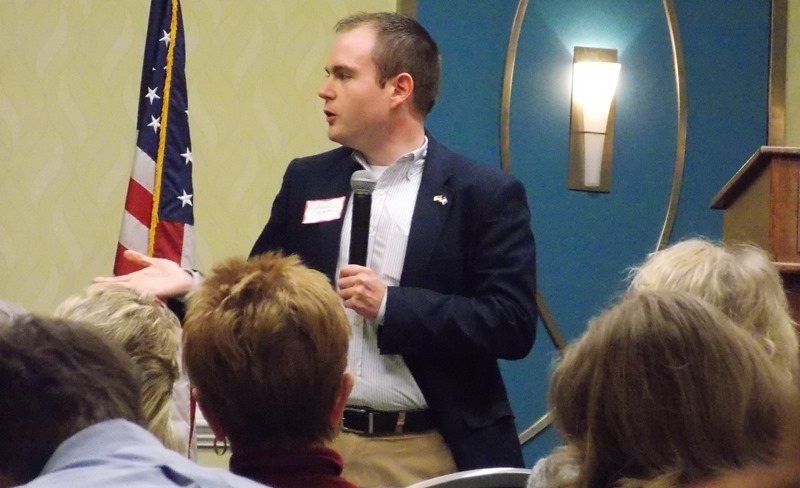 Saturday was not a grudge session looking backward at what had happened in the past but rather an opportunity to look to the future and emphasize the importance of working together toward a common goal: elect Republicans. 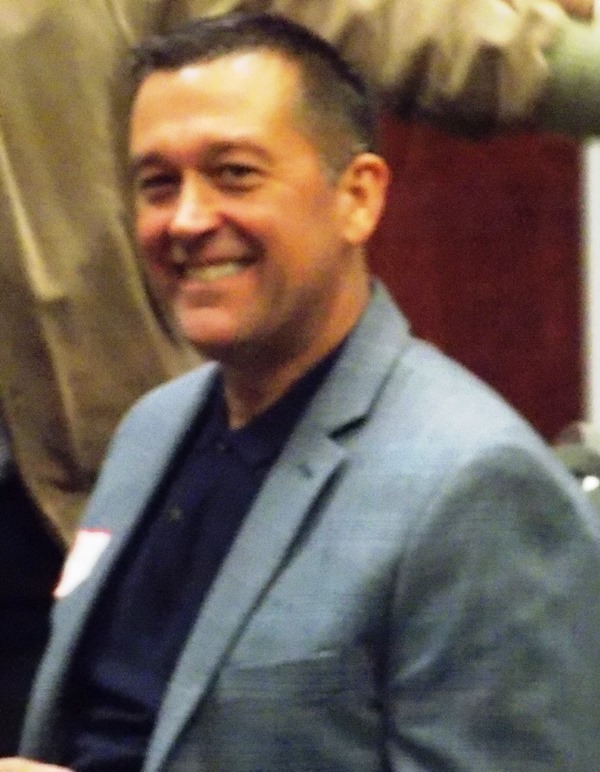 John Whitbeck, who is running to succeed Pat Mullins as state party chairman, said any time Republicans want to meet, he’s all for it. 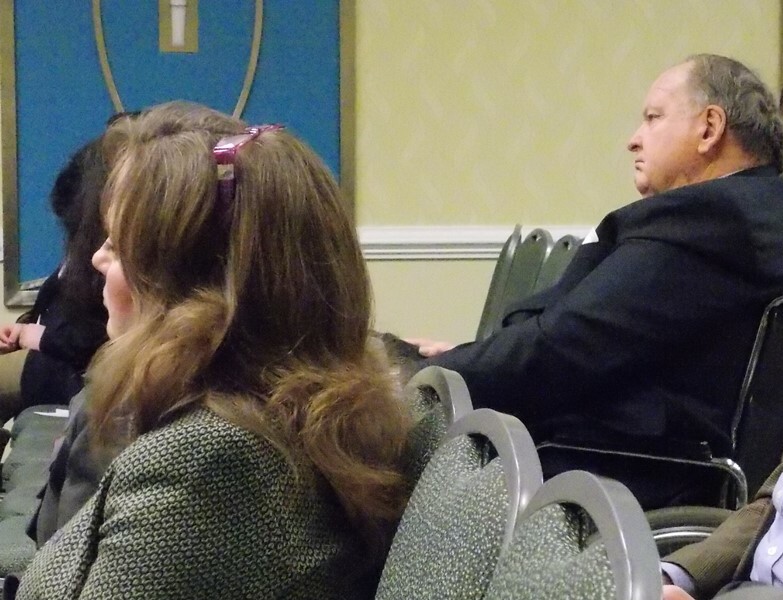 The [Conservative] Fellowship doesn’t invite the establishment group to its meetings, either, he said. 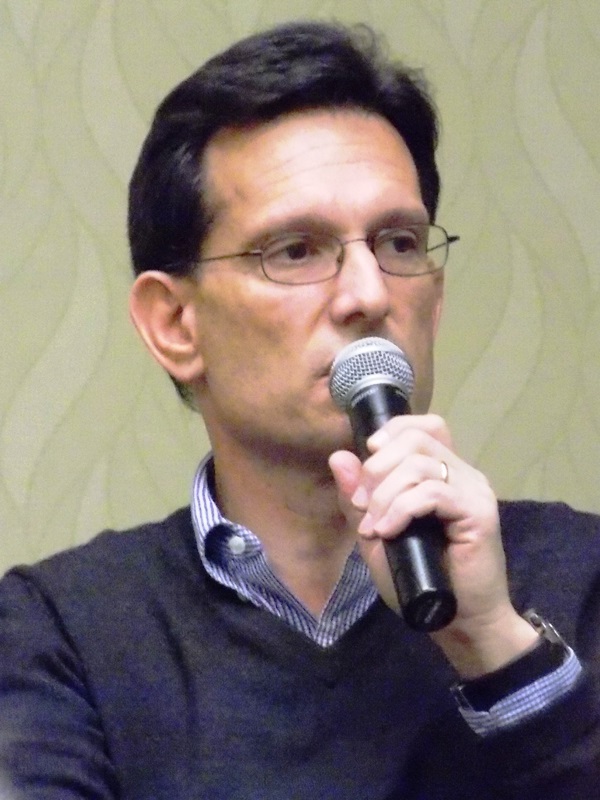 Perhaps the most eagerly anticipated speaker of the day was former Congressman Eric Cantor, 51, in his first appearance since his unexpected loss in the June primary. 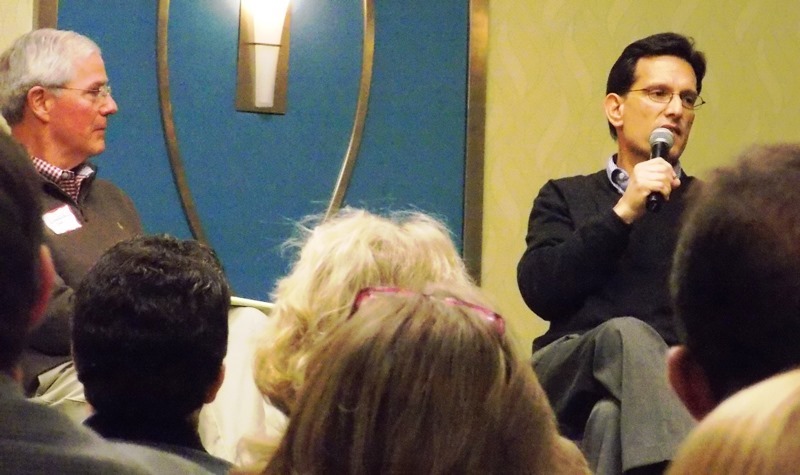 In front of a room packed with volunteers and leaders who had worked for years in his district and beyond, Cantor was relaxed in slacks and a crewneck sweater as he shared what had gone on in his life the past seven months. He laughed easily while talking in the relaxed atmosphere with longtime friend Linwood Cobb in an informal sit-down session, answering questions about what he is doing now, what he has done since the election, about his family and what they have been doing, his current job at the Wall Street firm Moelis & Co., the loss of his congressional seat last summer, and issues facing the nation. Growing up in a political family and involved in politics his entire life, he is still very much interested and energized about the future for America and the dynamics of a Republican Congress working with a Democratic president. 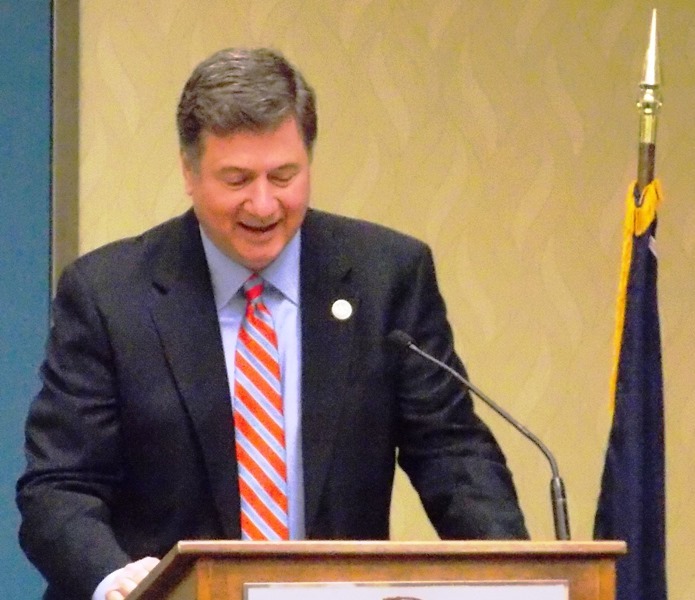 His emphasis was the importance of enacting good conservative principles, noting that we get hung up talking more about the issues instead of how they will impact citizens. His firm grasp of the topics that concern Americans was perfectly clear. It was almost mesmerizing in the room of Republicans who leaned in to listen as he ticked off issue after issue with a quick analysis of how each may turn out with the Republican-led Congress having to deal with a ready-to-veto President Obama. 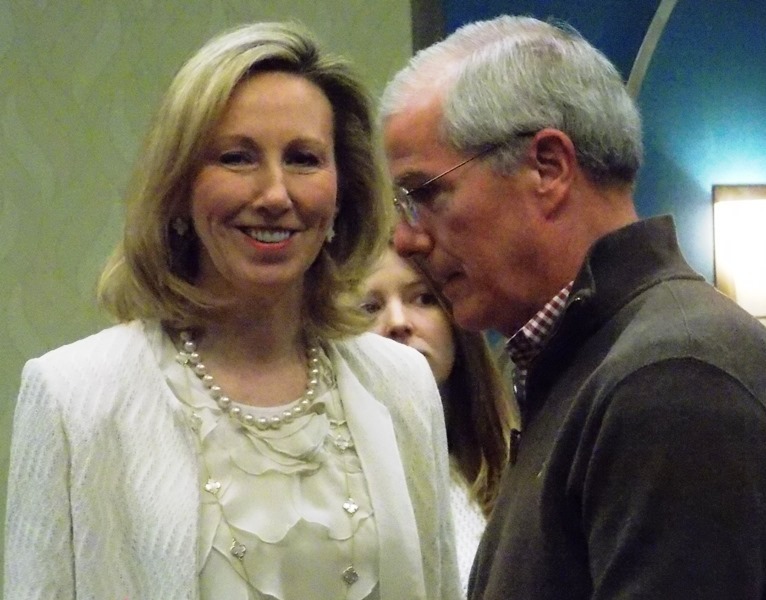 Newly-elected Congresswoman Barbara Comstock (R-10th Congressional District) is the only woman in the Virginia Congressional delegation, and serves as a mentor to other women within the party. 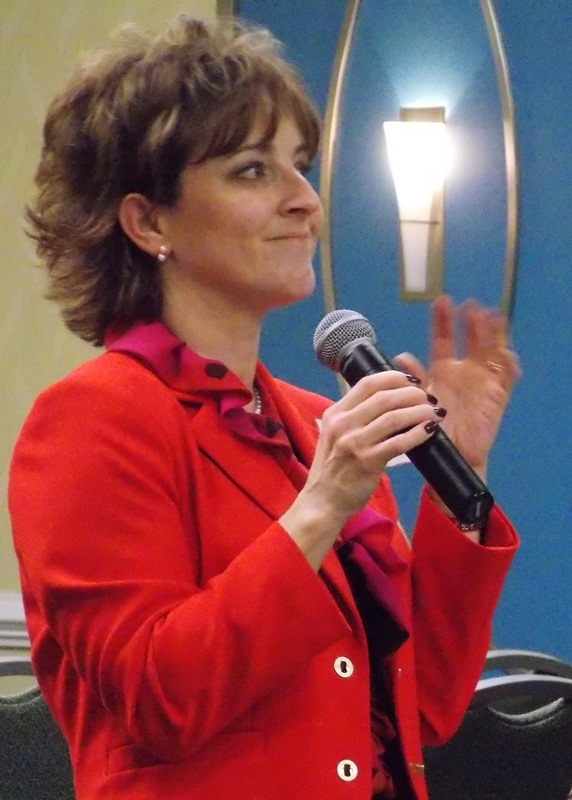 Her remarks included the positive theme of inclusiveness and reaching out to bridge the divide between factions that was prevalent throughout the day. 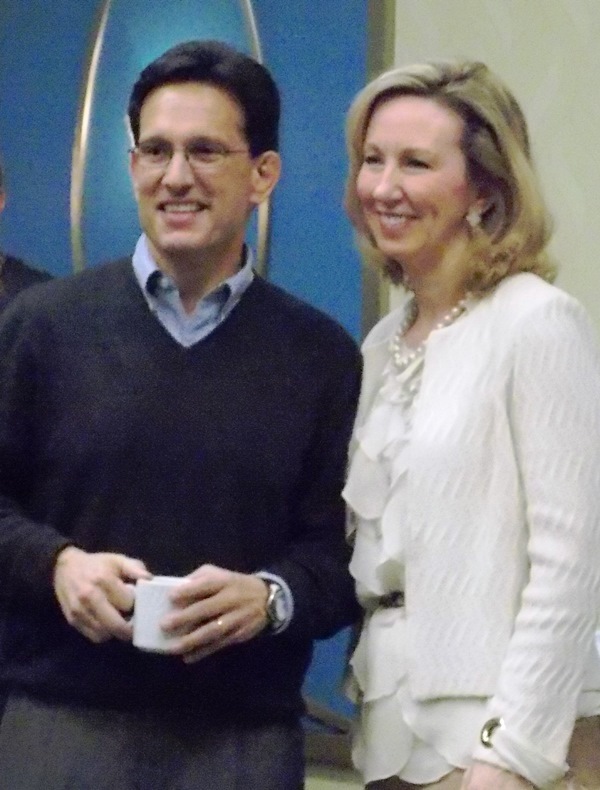 Ms. Comstock was introduced by Liz Minneman, Chairwoman of the Virginia College Republicans, another strong woman leader. 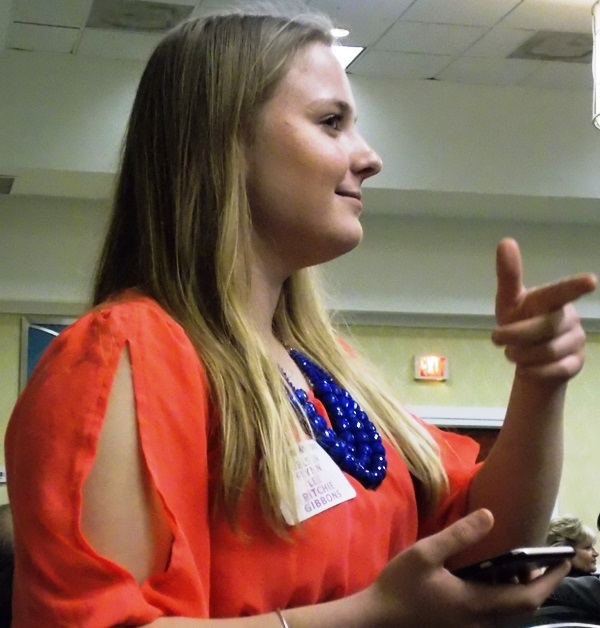 Kasha Nielsen, who is running for the office of CR chairman and is another example of the young women who represent the future of the party, emphasized the importance of youth as part of the future of the party. Delegate Kirk Cox, the majority leader of the House of Delegates, and state Senator John Cosgrove were joined by Delegate John O’Bannon and Senator Frank Wagner to talk about the General Assembly’s legislative priorities during the current session, sharing their knowledge of complex issues and answering good questions about this year’s agenda. Their humorous bantering between each other and the audience put an entertaining note on what’s in store for this General Assembly session. Team Allen. Susan and George. In a session called, “Reclaiming the Elephant,” their back-and-forth bantering was fun to watch as they played off one another but their message was clear: inclusiveness and working together toward a common goal. As former governor and U.S. Senator, as well as a football enthusiast, George knows the importance of pulling everyone together to work as a team to elect conservative leaders. As a CR, he was pulled in by the candidacy of Ronald Reagan and found a calling that led him from Richmond to D.C. and around the world. Together, he and Susan are still working for the party. 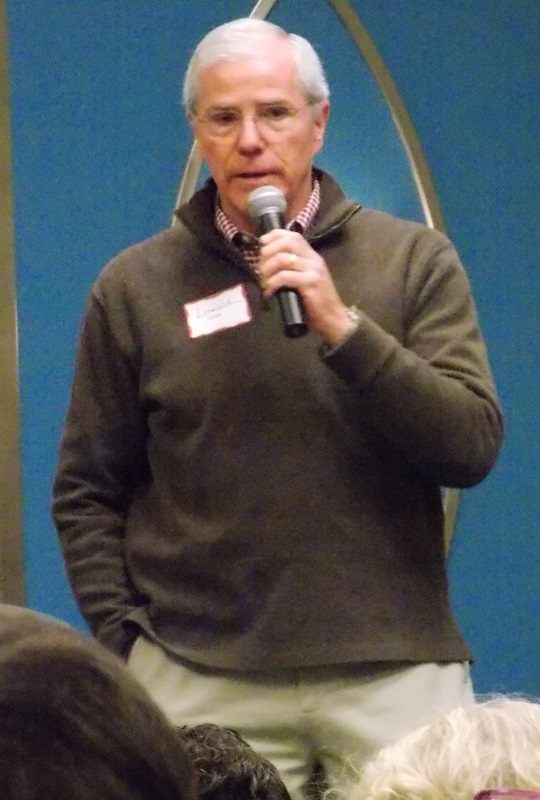 Former Governor and U.S. 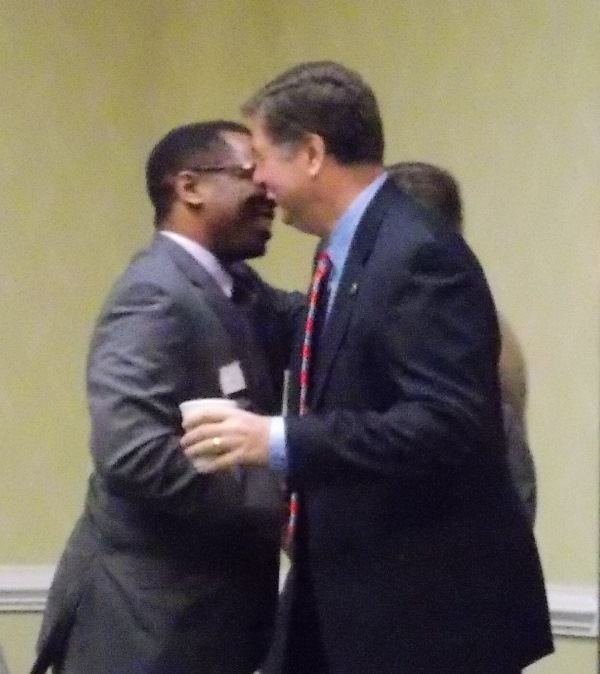 Senator George Allen greets a friend. This went on all day with those who attended as they encountered familiar faces. 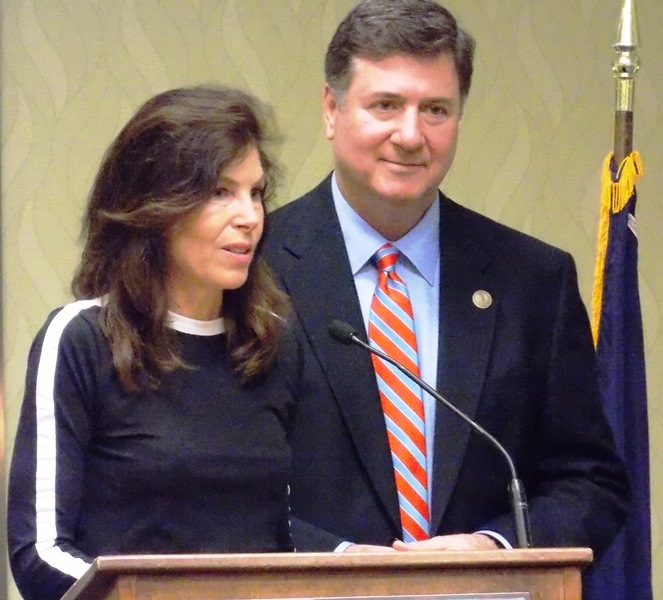 George Allen with former Lt. Gov. John Hager. Saying good-bye at the end of the day.